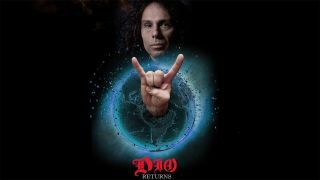 While no firm dates have been revealed, the company behind the live shows, Eyellusion, have released a new trailer showing the late rock icon, stating that it'll begin on June 1. “We sold out the last three shows in Europe and we did really well. We're such believers in what we were doing and we're all such massive fans.